Leave the default authentication as Individual User Accounts. 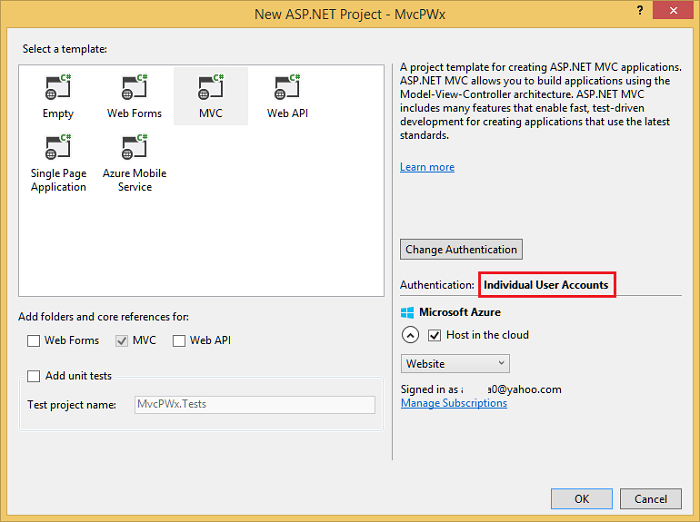 If you’d like to host the app in Azure, leave the check box checked. Later in the tutorial we will deploy to Azure. You can open an Azure account for free. 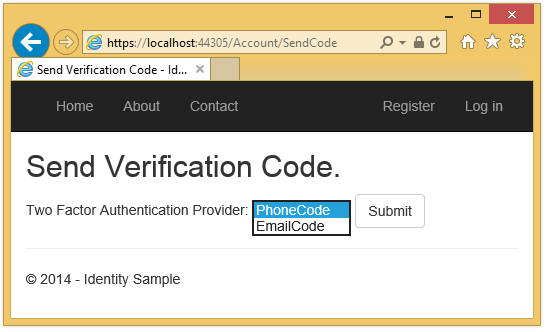 Creating a User Account with an SMS providerCreate a Twilio or an ASPSMS account. 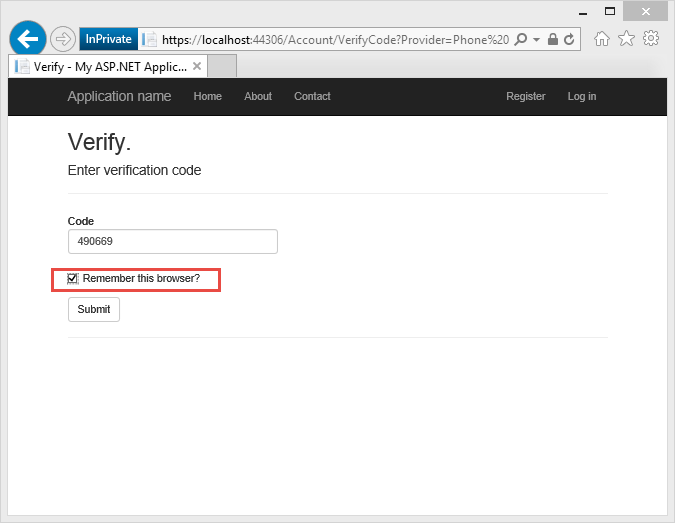 Transferring SMS provider credentials into appMake the credentials and sender phone number available to the app. To keep things simple we will store these values in the web.config file. 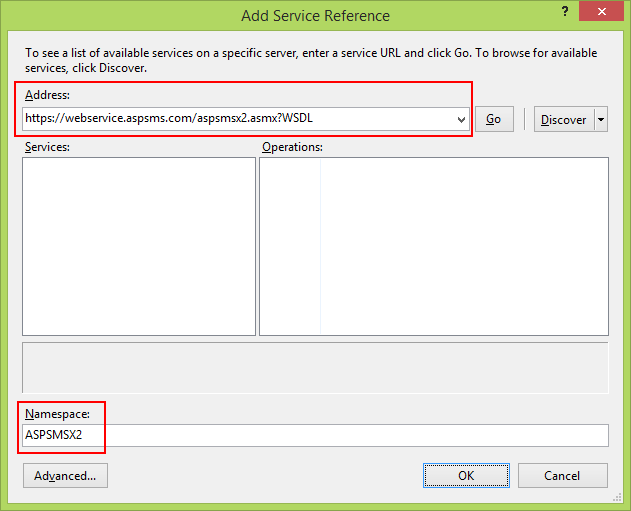 When we deploy to Azure, we can store the values securely in the app settings section on the web site configure tab. Security – Never store sensitive data in your source code. The account and credentials are added to the code above to keep the sample simple. Logout, then log back in. If you’ve enabled email, you can select the SMS or email for 2FA. Clicking on the Remember this browser check box will exempt you from needing to use 2FA to log in when using the browser and device where you checked the box. As long as malicious users can’t gain access to your device, enabling 2FA and clicking on the Remember this browser will provide you with convenient one step password access, while still retaining strong 2FA protection for all access from non-trusted devices. You can do this on any private device you regularly use.